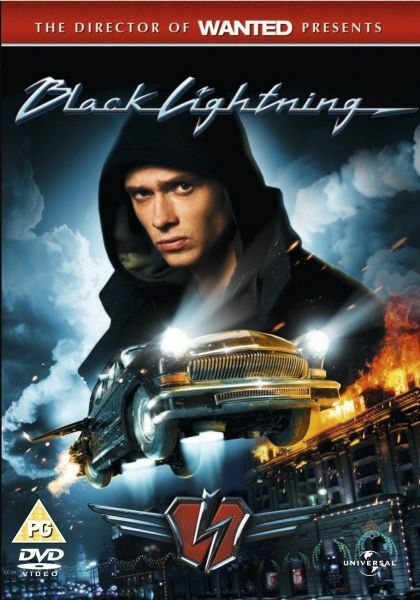 A Moscow college student's gift car from his parents turns out to be more than anyone expects when it flies, which he uses to become both a city guardian and a speedy floral delivery boy. Want it TOMORROW? Order before 12 AM Select Next Day Delivery on checkout.